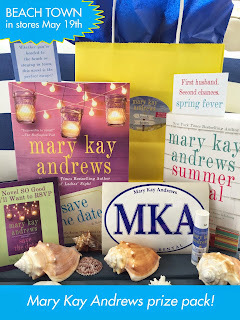 Writer's Corner: Congrats to the winner of the MKA Prize Pack! Congrats to the winner of the MKA Prize Pack! Congratulations to Vivian! She won the prize pack of both the Summer Rental and Save the Date prizes. Please contact me by Tuesday evening of this week to claim your prize. What Would Life Be Like…?